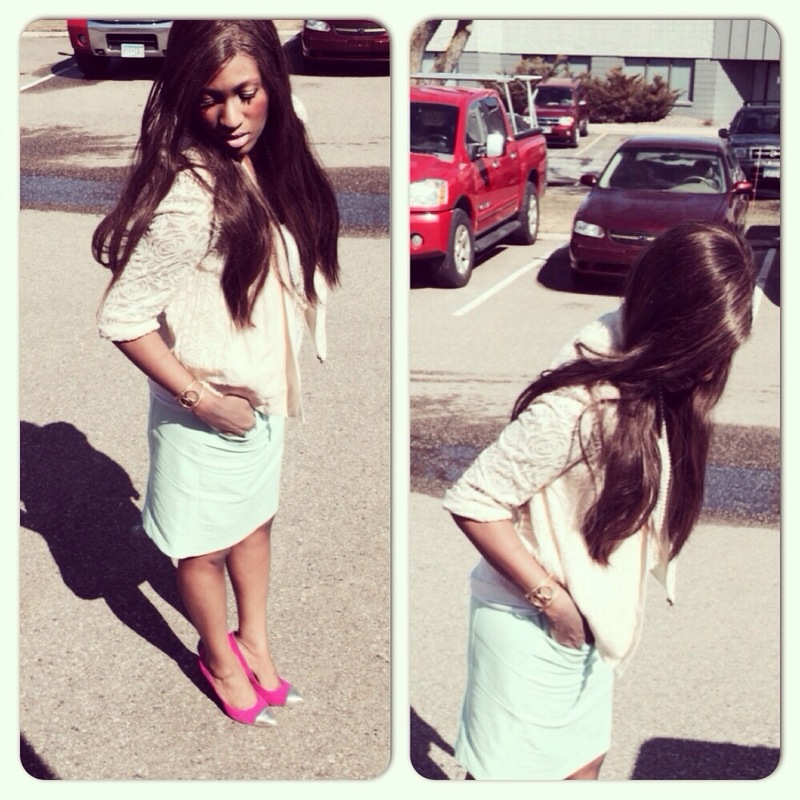 Sunday Style: Playing with Pastels! How to achieve the look: Pair a lace jacket with a silky cami and pastel skirt, add colored pumps and a long pendant necklace! Enjoy the day dolls! Categories: Fashion | Tags: chic, clothes, Fashion, spring, spring fashion, style | Permalink. Thank you! I love bright colors!